Kicking off today with a little gymnastic strength and skill work to continue to build progression, efficiency and strength is difficult positions. Goal is to build strength in the HSPU + speed in the kip when we hit our maximal effort. Use abmats to raise to reach safe strict height and then control the descents. When you reach max aim for 2x the kips for each set, Pull-up, same objective: Strict (nice high and tight) then fail to 2x the kips, not exceeding 10. Still building your pull-up? : Complete 5 sets of 1 max hold at top and then slow steady descent with 2 second pause at bottom. aim for 3-4 hold+descents per set, rest mightily. Spot with BOX for toes before defaulting to bands. A classic workout we have test a time or two before. Today we are doing it in a team of three that way you get extra encouragement and sweaty goodness! You will go through the ski, the row, and the bike with your teammates hopping on your machine once you’re complete…”waterfall” style. This should be an ALL out max effort sprint and the pain cave will be real. That’s a promise. No 6:15am Classes on Thursdays. April 27&28- Rowing on the water! New hoodies/t-shirts are in stock-get one before they run out! REFERRAL PROGRAM-Click herefor more information…bring friends and get free things! Check in challenge continues! Check in to class and whoever checks in the most will win awesome swag, gift cards and more! Rwanda fundraiser shirts are in…please pick them up next time you come to class! 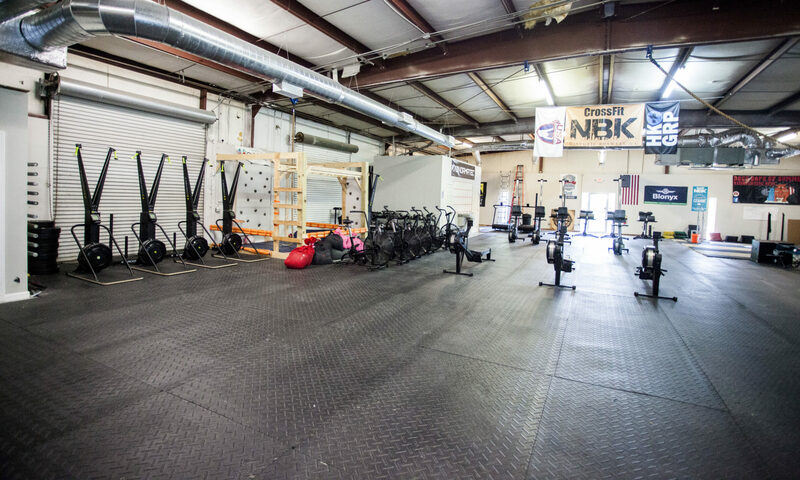 Highlight videos and training videos – we have been sharing them, if you have any fun ones you capture – please tag @CrossFitNBK and or send to Jimmy/Sarah. We’ll cross-post it with you.